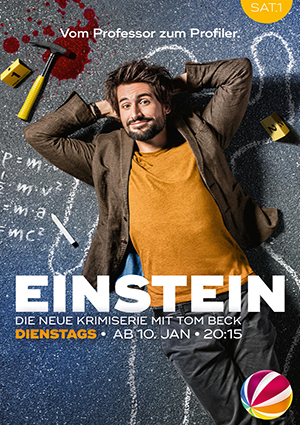 On-set supervision and compositing on an episode of Einstein, a german crime-comedy series starting in 2016. In addition to that, I helped out with some compositing work on a few other shots of the first season. Cast: Tom Beck, Annika Ernst i.a.